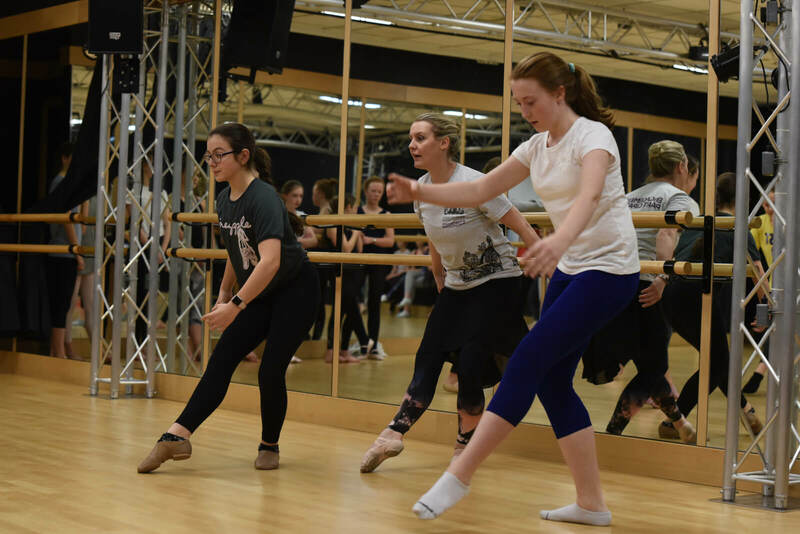 Sport plays a central role in the life of a King Edward VI student. 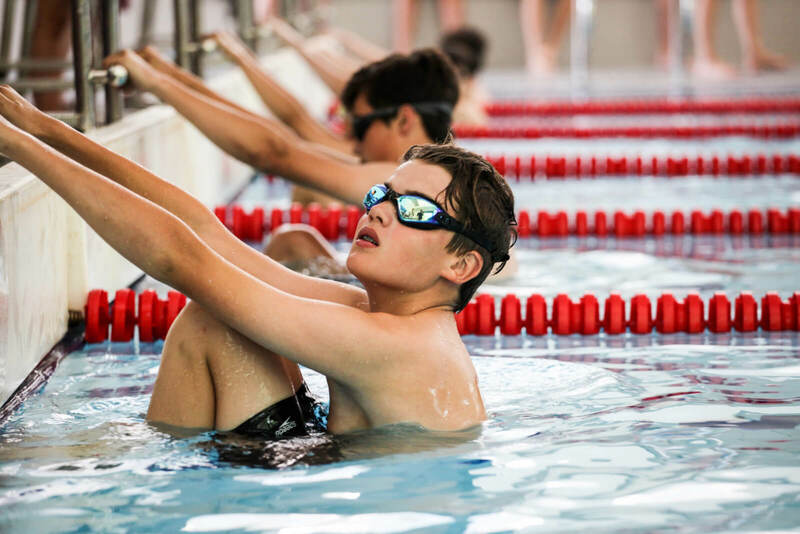 All students have the opportunity to represent the school in a wide range of sports and they are challenged to work towards filling their sporting potential, whatever that may be. 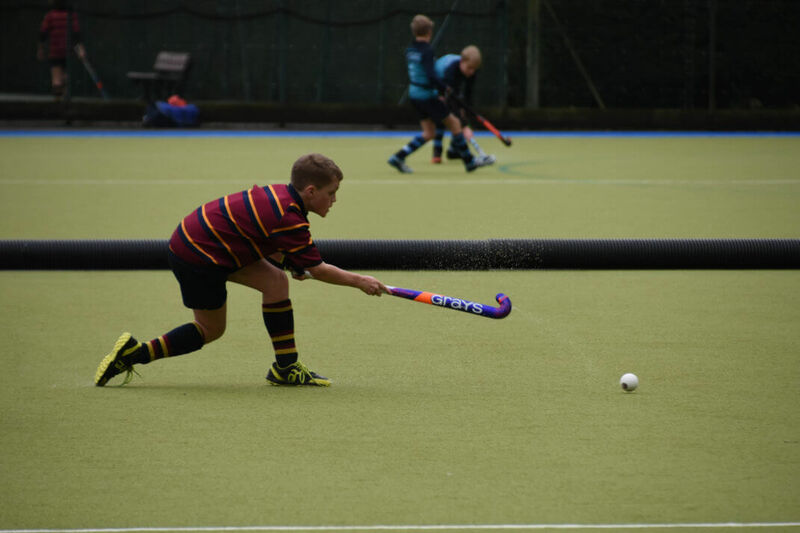 There is a wide range of Sports Fixtures in which our teams enjoy excellent results at levels ranging from A to E teams across the major sports of rugby, boys hockey, girls hockey, netball, cricket and rounders. We are proud that nearly 70% of the students represented the school in the last academic year with the 1st years having an impressive 91% of students involved at one stage or another. 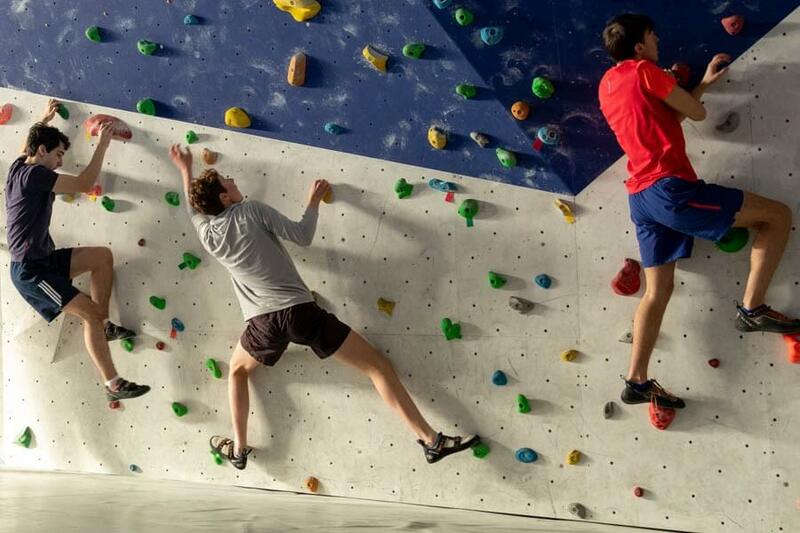 All teams have regular training sessions and these are an important part of our teams’ development and students involved in these teams are expected to attend. In cup competitions we regular win county titles and compete well at regional level with some teams reaching national stages of competitions. Recent successes saw the U15 rugby team reach the 4th round of the national cup, the U14 and U16 netballers reach regional finals, U16 girls and boys indoor hockey teams reach regional finals, and the U13 cricketers reach the national semi-final. 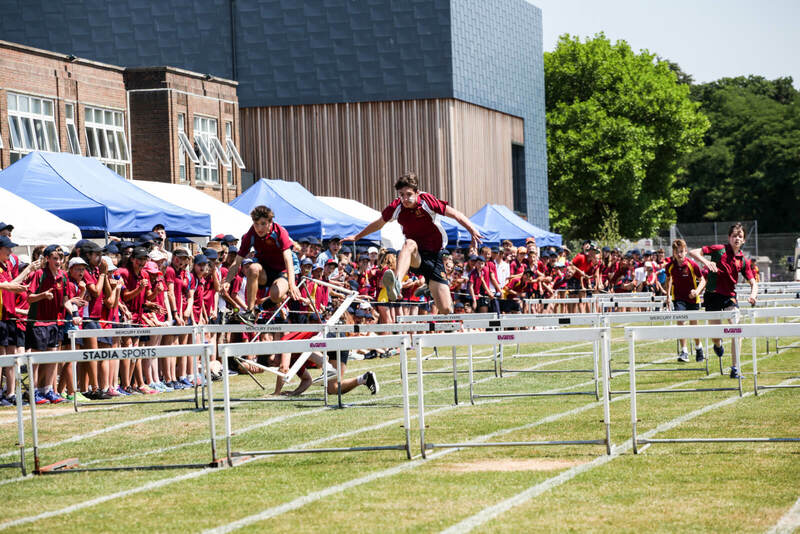 The school offers a range of sports awards and scholarships as we seek to build on recent sporting successes and encourage talented sportsmen and women to join King Edward VI School, to further both their sporting and academic ambitions. Sports Tours are an important part of the sporting experience at the school and the touring programme is continually being developed to provide a range of opportunities for our students at all age ranges. These range from two-week long-haul tours for older students to shorter trips within the UK and Europe for younger age groups. Our students are fortunate to be able to work within some excellent facilities. The new fitness suite is available to all students to support strength and conditioning both for sports performance and for general health and well-being. The Wellington Sports Ground is an outstanding facility where the majority of school matches take place. Indeed, the quality is so high we are proud to be a regional performance centre for England Hockey and the primary host centre for Hants CCC’s regional performance programme. 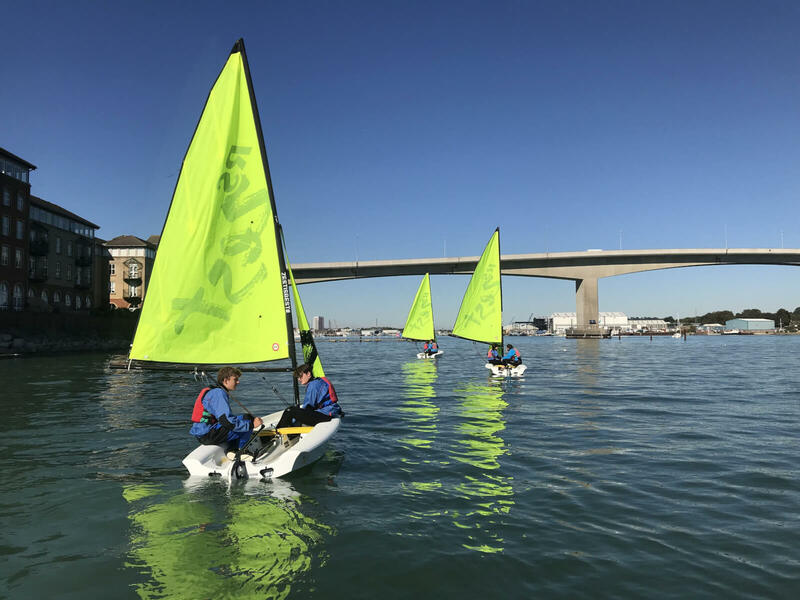 Sailing takes place on Wednesday afternoons for the Sixth Form, and at weekends for other pupils. Our base is at Southampton Water Activities Centre, which is an RYA recognised centre. For more information about the sports provision at King Edward VI School please feel free to contact Mr D Kent, Director of Sport by email at dk@kes.hants.sch.uk.